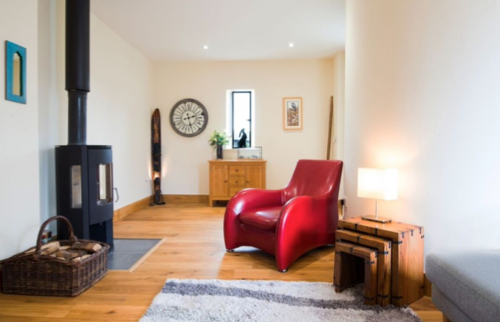 There’s nothing better than having a wood burner to cosy up to on cold winter days, so here are three properties for sale with warming fires. 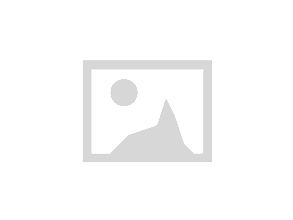 4 bedroom House for sale, Dunmow, Essex, CM6. 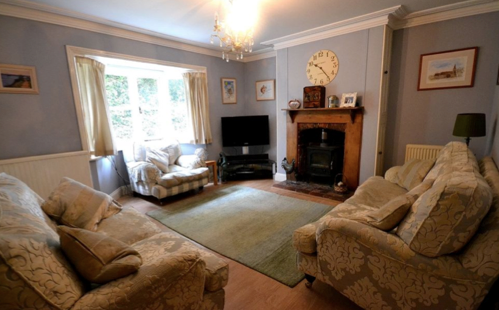 Offers Over £675,000. 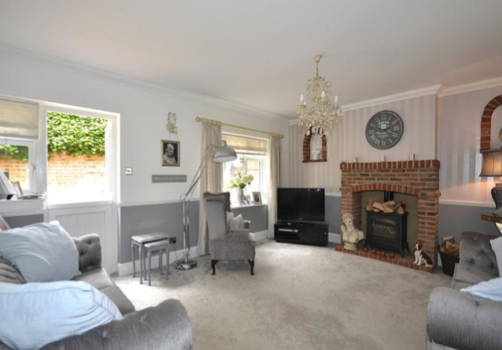 5 bedroom Detached House for sale, Dunmow, Essex, CM6. Price £699,950.